Challenge your mates to giant chess in our garden terrace. Book a table in the sun for a great Sunday sesh. 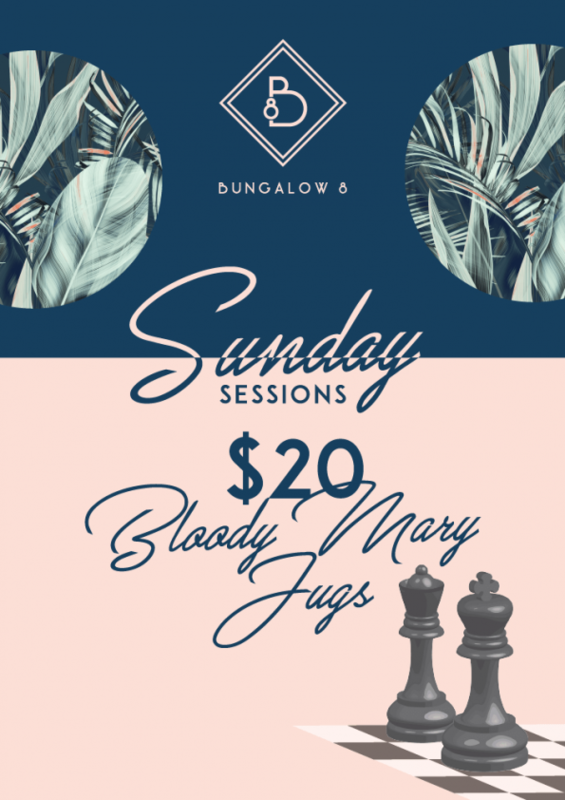 Bungalow 8 promotes the responsible service of alcohol.